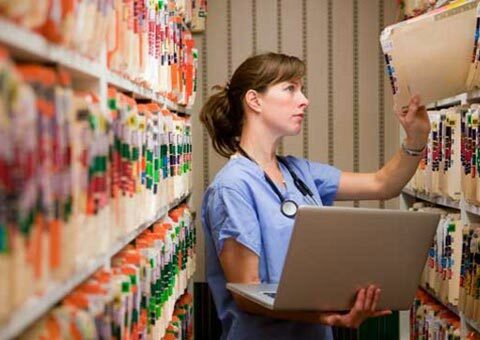 The Missouri Western State University School of Nursing and Health Professions is committed to the development of students as individuals and leaders striving for excellence in inter-professional practice and the promotion of healthy communities. 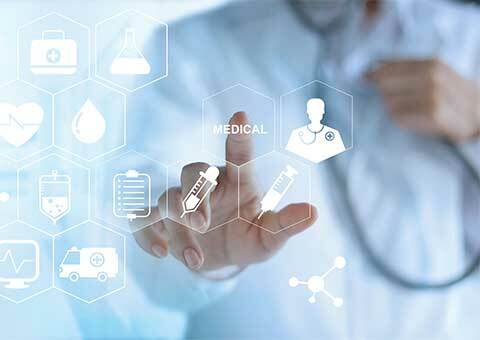 The School of Nursing and Health Professions offers degree programs in Nursing, Physical Therapist Assistant, Health Information Management and Population Health Management. 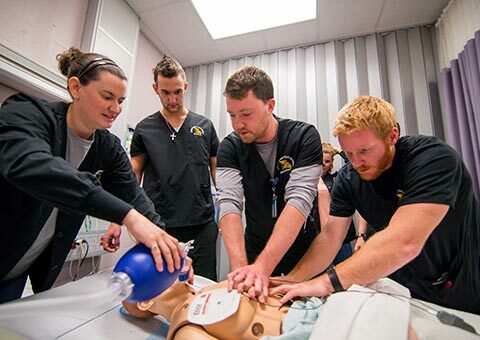 As an integral part of Missouri Western State University, the School of Nursing and Health Professions supports the mission, goals and policies of the University and the Division of Professional Studies.